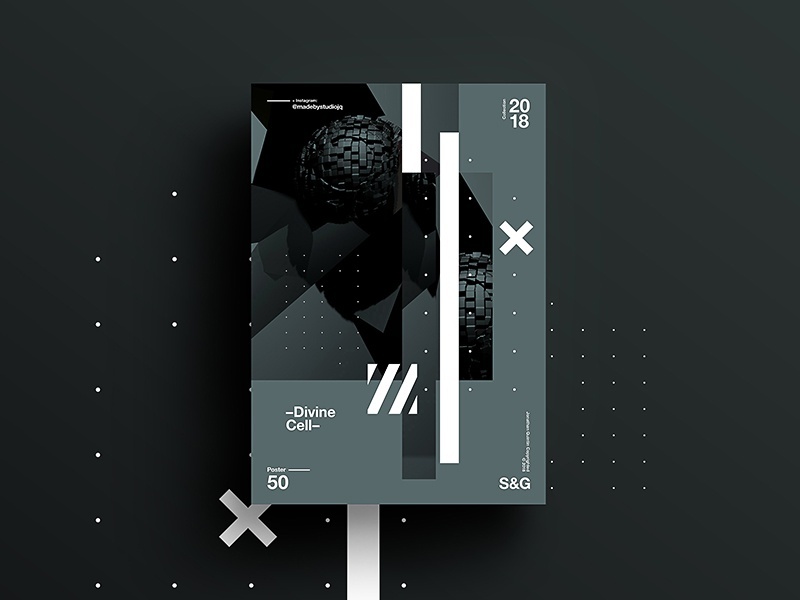 Show & Go | 050 | Divine Cell. C4D explorations. Love incorporating 3D and 2D shapes together.